A Concrete driveway is the perfect way to improve the curb appeal of your home? A beautiful home starts with a beautiful driveway. Homeowners take great pride in the exterior of their home. The concrete driveway has become an essential part of a landscaping plan that imparts an inviting image. Midwest Concrete expert knowledge and wide variety of texture, color, or patterns has elevated the driveway to the status of a landscape design element…exceeding today’s homeowner’s expectations. From the street to the garage, a personally designed concrete driveway by Midwest Concrete not only adds visual satisfaction, but also adds long lasting quality and value to your home as well. Call us today to schedule your free estimate. 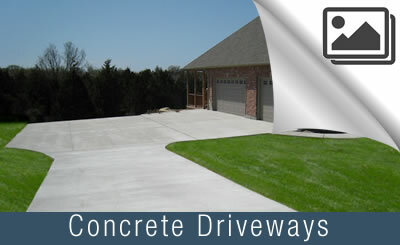 Midwest Concrete can design and construct a concrete driveway with unmatched quality and affordable service! So, why should I choose Midwest Concrete for my new concrete driveway? The answer is simple. 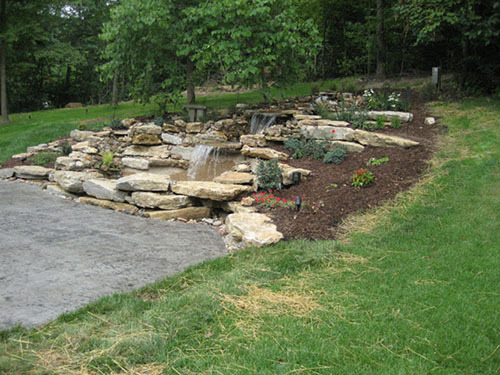 We offer the best concrete driveway design and construction in the St. Louis area. It is true that a concrete driveway cost more than a basic asphalt driveway, however a concrete driveway will be the better value. Why? They are Longer-lasting, require less maintenance, and cost-effective are the top three reasons people choose a concrete driveway installed by Midwest Concrete. Midwest Concrete & Construction 5 out of 5 based on 2 ratings. 2 user reviews. We went from a single car drive to a double car driveway with a turn-around. The crew at Midwest did an awesome job, thank you! It was very very nice, they were very professional and the job came out phenomenal. Upon completion of the project they cleaned up after themselves and made sure we were satisfied with the outcome of the job. 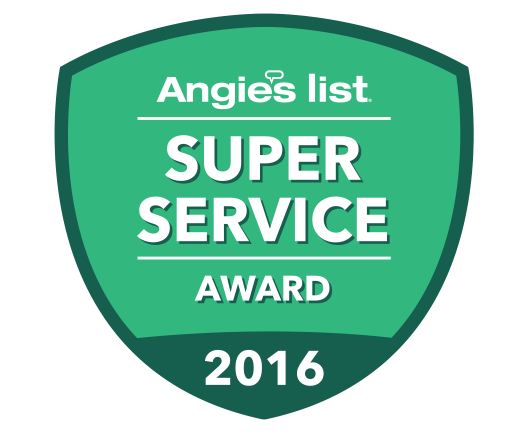 I have recommended this company to friends and family because of the excellent service. Midwest concrete did an excellent job. We agreed to the contract on Friday night and they started the job the next Tuesday. The vibration on their trucks on the property caused some of the damaged bridge to fall off, it was that unstable. Someone could have been seriously hurt had we had to wait much longer for a repair. The new wall and driveway look amazing. It will be dry and ready for our scheduled estate sale. We can list the house immediately now and most importantly the bridge is safe now. We were so very grateful for their quick action to get our job done and the wonderful work they did. 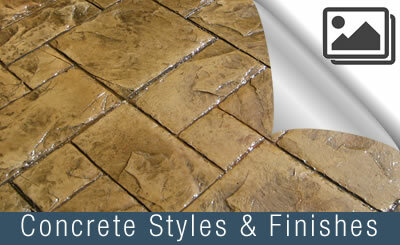 I would not hesitate to recommend them and will use them in the future if I ever need concrete work. Demolished old driveway and installed new concrete drive. Interviewed four contractors. Found Midwest to be most knowledgeable, competitive and professional. Father/son teams got it done and finished beautifully with gray tint!